Fitness injuries are painful and can put a significant dent in your workout progress. 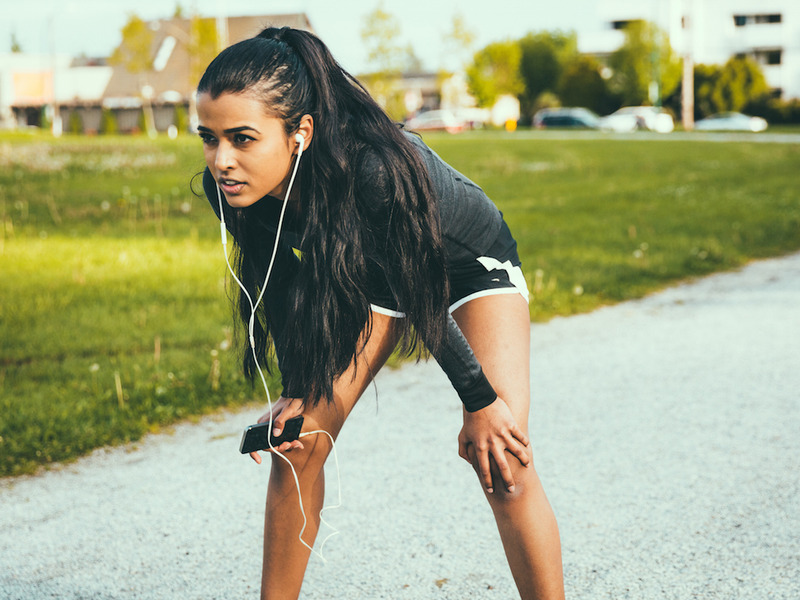 Many people either fail to warmup entirely or do the wrong kind of warmup, according to Chris Jordan, the exercise physiologist who designed the viral 7-minute workout. That’s because limbering up before hitting the gym isn’t just about raising your heart-rate, Jordan said. Fitness injuries can put a significant dent in your workout progress. But many people fail to properly warm up before exercise, putting their bodies at risk of harm. Chris Jordan, the exercise physiologist who designed the viral 7-minute workout, told Business Insider that he frequently sees people either forgetting to stretch and warm-up before their workouts or doing the wrong kind of preparation entirely. Jordan’s popular routine, which is available as a free app, is designed to give you the benefits of a sweaty bike ride and a trip to the gym in just a few minutes. But whether you’re doing the 7-minute workout or training for a marathon, it’s easy to short-change your body when it comes to your warm-up routine. Simply stretching a few muscles or raising your heart-rate by hopping on a piece of gym equipment is not enough to avoid injury, he said. That’s because doing so may only warm up one subset of muscles, when in reality you want your warmup to loosen the specific muscles you aim to workout later on. You might think, for example, that hopping on a rowing machine for a few minutes is a good way of limbering up for a run. But while rowing would raise your heart rate and improve your blood flow, it would do little-to-nothing for the most important groups of muscles that you’ll be stressing when you run: those in your legs. Instead of simply lifting your heart-rate, you want your warmup to precisely prepare your body for the type of workout you’ll be doing, Jordan said. “You want to prime yourself for the stress it’s about to experience – in the exact way you’re about to apply it,” he said. That means that before an activity like a long run, you want to start with a walk. Then you’d walk briskly, jog next, and eventually build up to a running pace. Conversely, if you’re going to be lifting weights, you want to limber up with a lighter version of the heavier weight you aim to use later. Jordan calls these types of warmups “dynamic” because they are targeted to the exact part of the body that is going to be stressed during your exercise routine.